An exquisitely finished two storey architectural masterpiece with a rooftop gracing the landscape and situated opposite the Nigerian Law School-Bwari is Econop Suites. 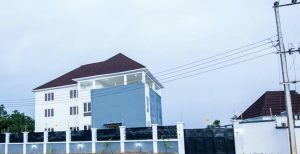 The apartment is an embodiment of a magnificent structure, exquisite service and luxurious finishing within a proximity of 2 minutes walk to the Nigerian Law School. the Law School and its environs, library, seat-out lobbies, balconies and admin/control offices. and 24 hours water supply. 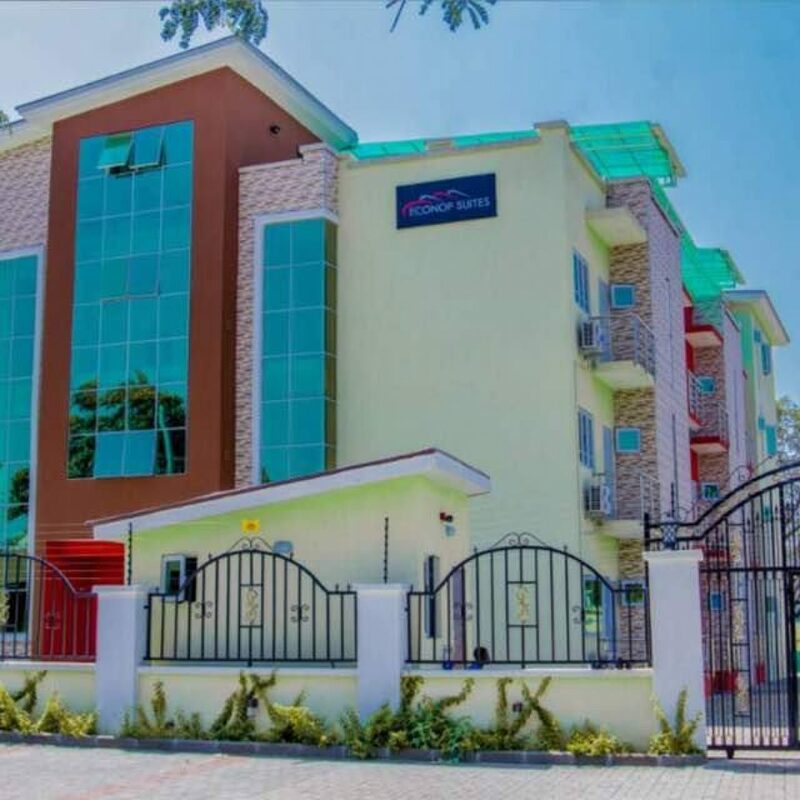 The apartment has room services at all times, 24 hours security with cctv and an in-house manager and members of staff to attend to your needs. magnificent masterpiece within a walk-in distance into the Law School ? 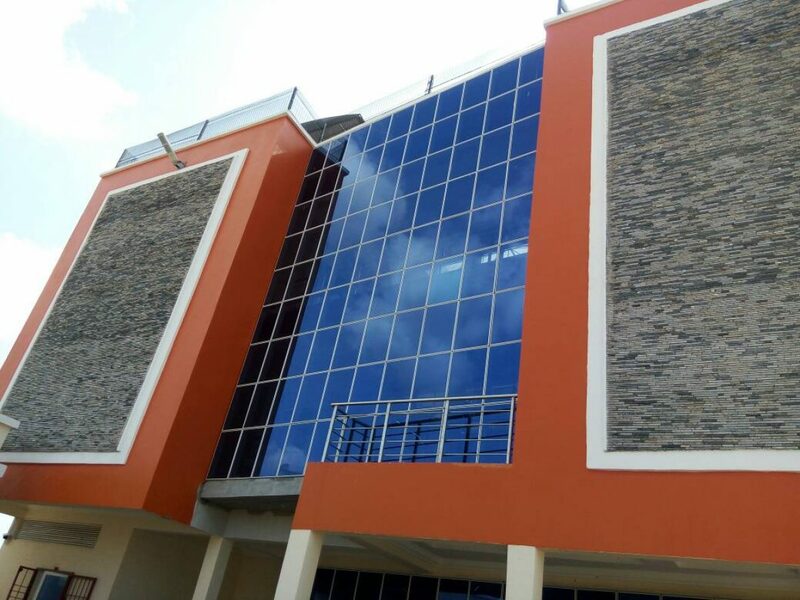 Then Econop Suites meant just be the ideal apartment for you. Making plans for an accommodation as 2018 re-sit student at the Law School? No worries as Etuk.ng has special arrangements tailored to suit your taste and budget for the four months; January – April,2018. You’re about to start Law School in a few months and the thought of staying in the hostel frightens you because of all the horror stories you’ve heard (I’m sure I haven’t helped) or you would just rather be comfortable in your own space but you don’t know where to start the search? 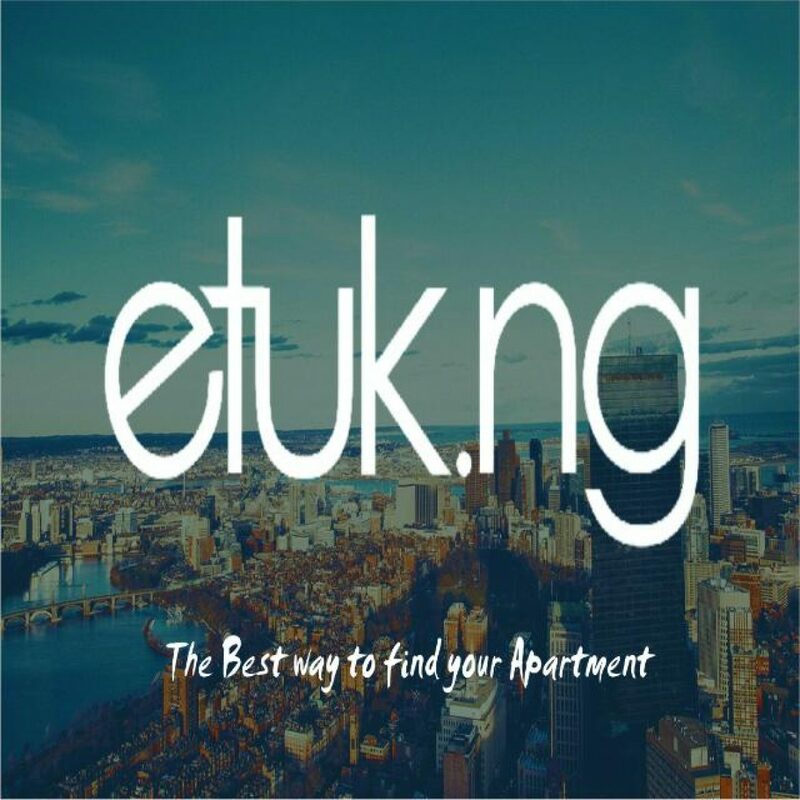 Well, with Etuk.ng, you don’t have to leave the comfort of your home to find the perfect place for you! 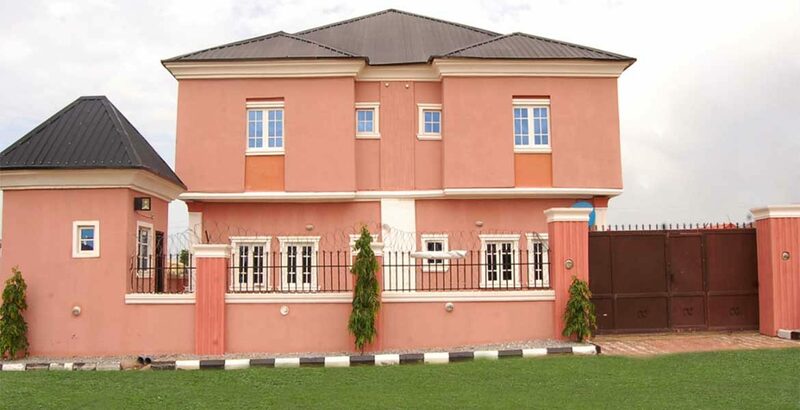 Etuk.ng is a new and amazing virtual house viewing site that customizes your search to your specific needs and requirements. 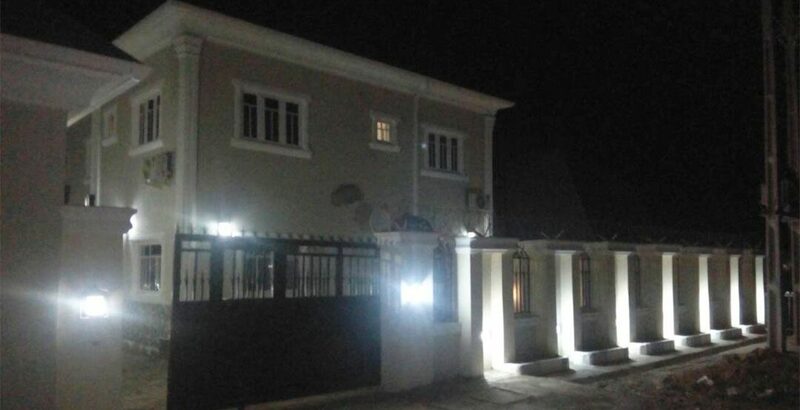 You avoid the hassle of driving all the way to Bwari to meet with dodgy agents, you can work within your budget and even make payments online! you can make paymentAmazing, isn’t it? 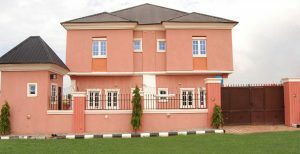 Type in https://www.etuk.ng in your browser and fill in the search request or browse through the already featured list of properties. It’s really that simple and incredibly convenient! A sizeable study area with plenty of desk space, a comfortable reading chair and book shelves making it the perfect study environment. Study tables with books for residents. With Comfortable Sofas, 55 inch LED TV and Games. An Open roof Terrace, a really cool hang out spot to unwind with friends. Outdoor Concrete benches to chill out with friends and have meaningful conversations. Laundry and cleaning service at additional cost.